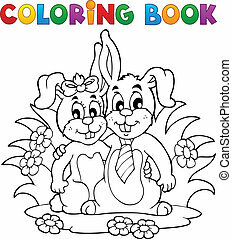 Coloring book rabbit theme 2 - vector illustration. 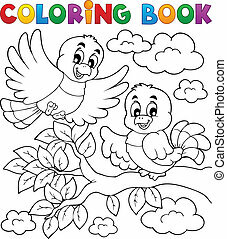 Coloring book bird theme 2 - vector illustration. 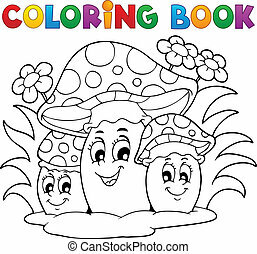 Coloring book mushroom theme 2 - vector illustration. 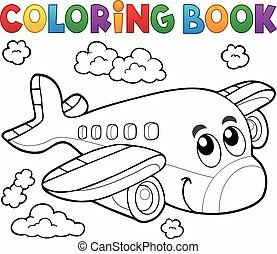 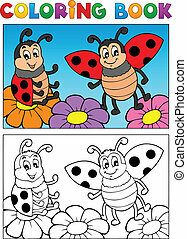 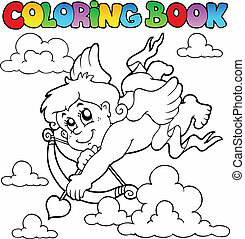 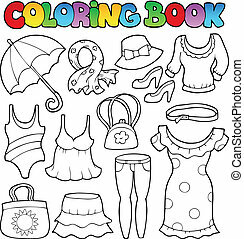 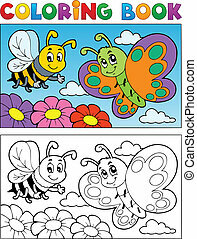 Coloring book Valentine theme 2 - vector illustration. 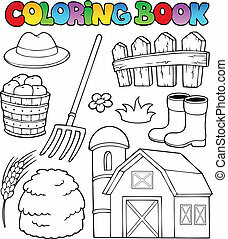 Coloring book farm theme 2 - vector illustration. 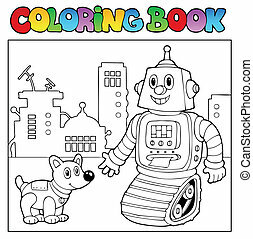 Coloring book robot theme 2 - vector illustration. 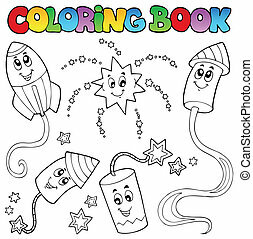 Coloring book fireworks theme 2 - vector illustration. 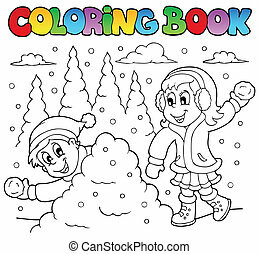 Coloring book winter theme 2 - vector illustration. 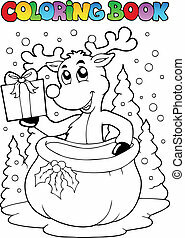 Coloring book reindeer theme 2 - vector illustration. 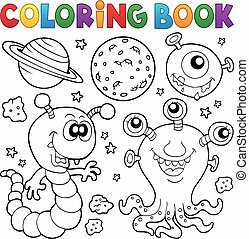 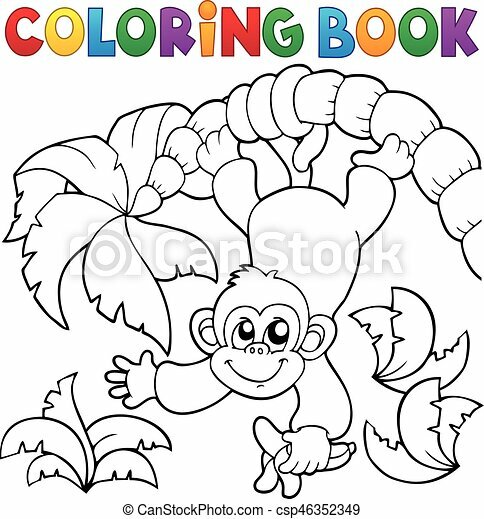 Coloring book monster theme 2 - eps10 vector illustration. 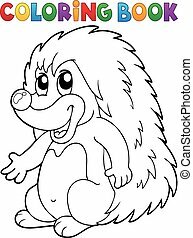 Coloring book hedgehog theme 2 - eps10 vector illustration.